S.J. 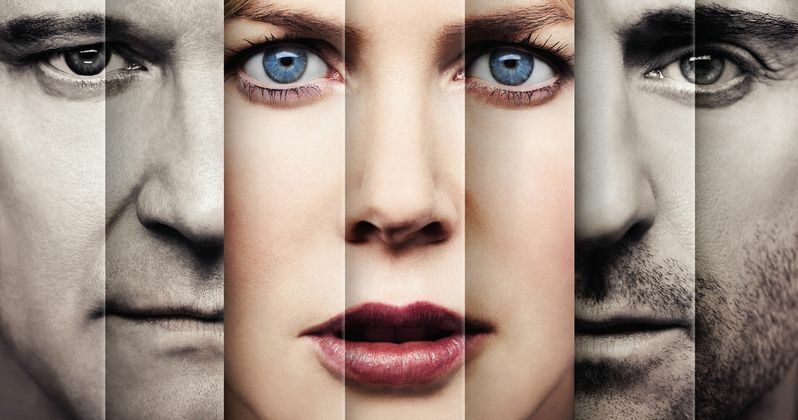 Watson's best-selling novel Before I Go to Sleep gets brought to life in the second trailer for this upcoming adaptation, following the first trailer released last month. Nicole Kidman stars as a woman suffering from anterograde amnesia, the same condition showcased in Memento and 50 First Dates, who can't remember anything about her life every day she wakes up. As she tries to piece together what happened, a terrifying discovering makes her question everyone in her life. In addition, we also have a new poster for director Rowan Joffe's adaptation, co-starring Colin Firth, Mark Strong and Anne-Marie Duff, arriving in theaters nationwide October 31.